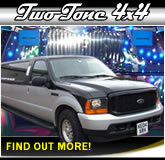 Arrive At Your School Prom Or College Prom Like A Star! 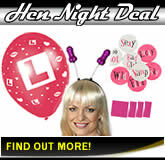 Summer time means prom time- the time of the year when school and college leavers get one final chance to let their hair down and party! 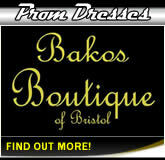 Let Bristol Limos give the kids a perfect start and finish to their prom evening. 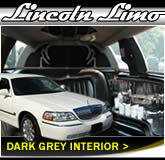 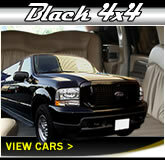 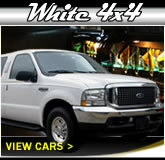 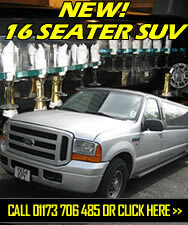 Guys, impress your prom date with a luxury ride in one of our striking limousines! 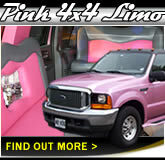 While the kids are enjoying their prom party send-off, parents and guardians are assured that our trained, screened chauffeurs treat customer safety as their top priority. 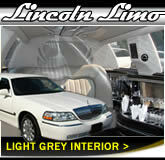 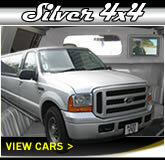 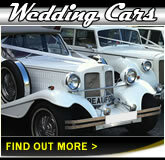 Contact us today for Bristol limo hire booking availability.